With school FINALLY being over, the sun setting later and June here, it’s finally feeling like summer! One thing that says summer to me is the Rockford City Market. 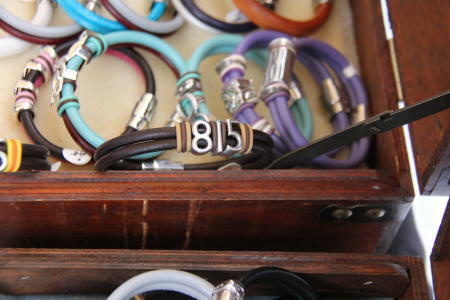 For the past three weeks, I have had the pleasure of making my way over to the market and taking pictures. 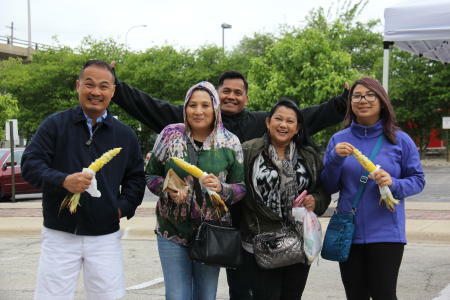 It’s been so fun to capture various groups of families and friends all enjoying themselves at the market...in the sunshine and even in the rain! I think it truly is the perfect place to experience the beauty of downtown and the lively atmosphere while meeting up with friends and family after the work week. It seems the Rockford City Market just keeps getting better and better. 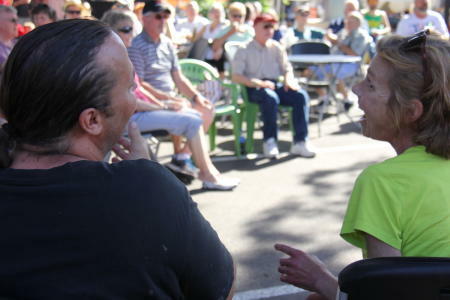 I think this year seems to top all the years, with awesome new vendors and activities for really any age. There’s always something to do, something to see, something to eat and something to listen to! 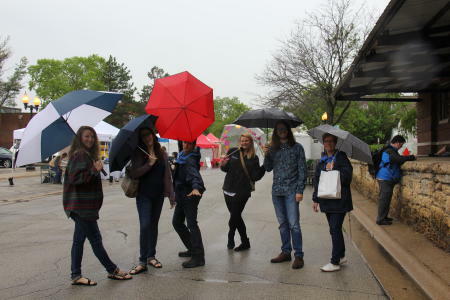 If you still haven’t taken advantage of the fun and checked out the Rockford City Market, I recommend you do so as soon as possible to take great advantage of the musicians and vendors who bring fun and yummy food to downtown. You seriously won’t regret it. 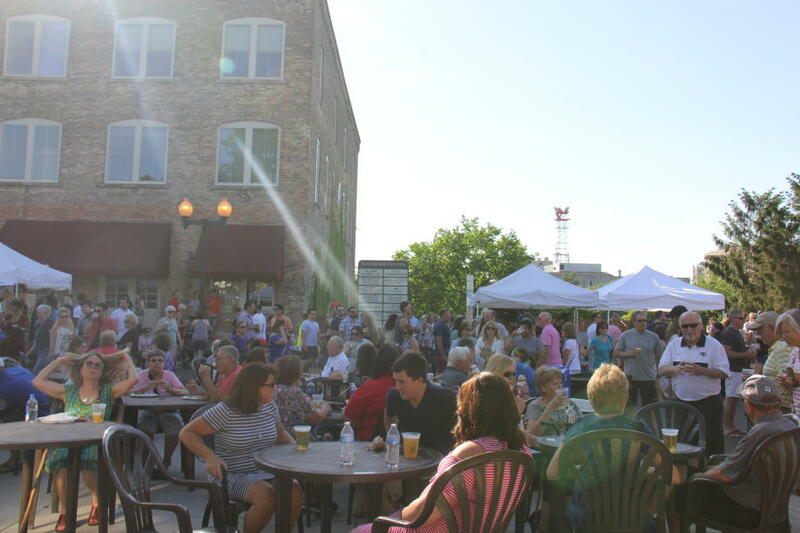 There’s plenty of ways to enjoy the Rockford City Market and have the perfect summer night! You can start your perfect summer night with one of my favorite snacks from the market. 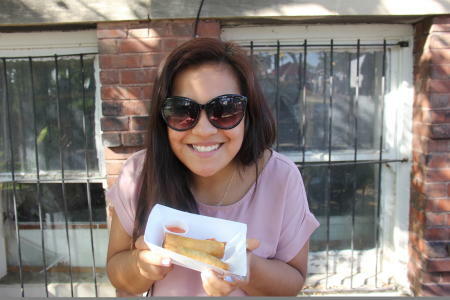 Spring Rolls from Nattha’s Thai Kitchen. SO SO GOOD! 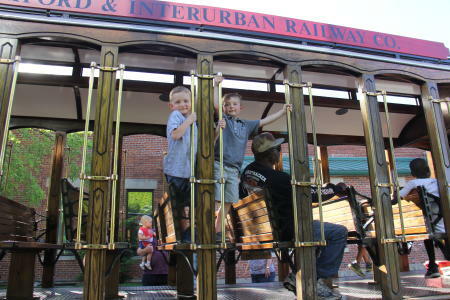 Make sure you make your way to ride the trolley to take a little tour of what the downtown River District is all about. You’ll see the beauty, culture, and art that make downtown what it is. 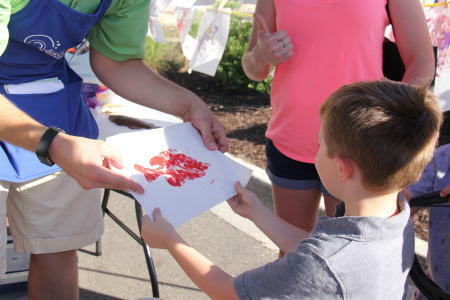 You can continue your adventure of a perfect summer night with a little shopping for some unique gifts offered by the vendors all along city market. 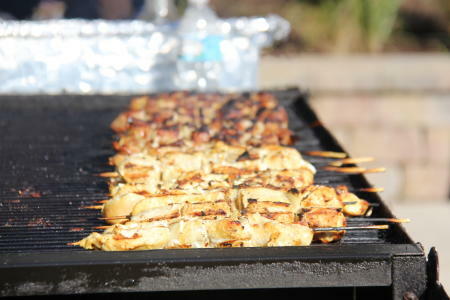 If dinnertime is rolling around and you’re feeling hungry, make your way over to the Wepa Cuisine tent. 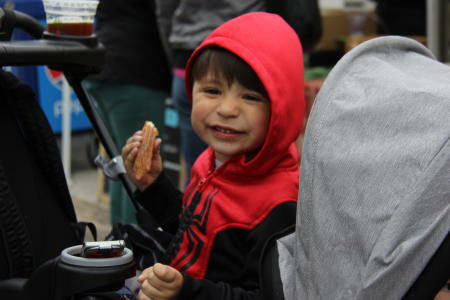 Wepa is back for a second year at the market and they offer delicious authentic Puerto Rican food. 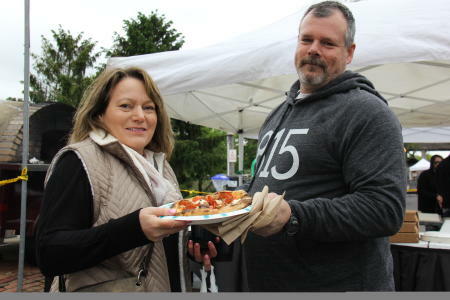 You can also make your way over to the Woodfire Brick Oven Pizza tent for…you guessed it! Woodfire Brick Oven Pizza! A staple in Downtown Rockford! The possibilities for deliciousness are honestly endless, and whatever you decide to splurge on there’s no doubt you’ll enjoy what you get! Don’t forget to take part in the various activities offered! 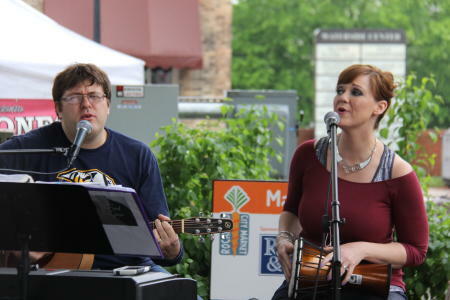 Sit back and relax under the pavilion while you’re listening to the talented musicians that bring live music to the Rockford City Market each week! 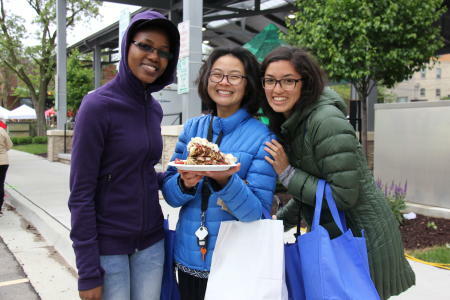 It’s an exciting place to be, so make sure you make your way over every Friday along Water St. and State St, from 3:30 – 8:30 p.m. to experience all these unique things! Sarai is a marketing intern at the Rockford Area Convention & Visitors Bureau.